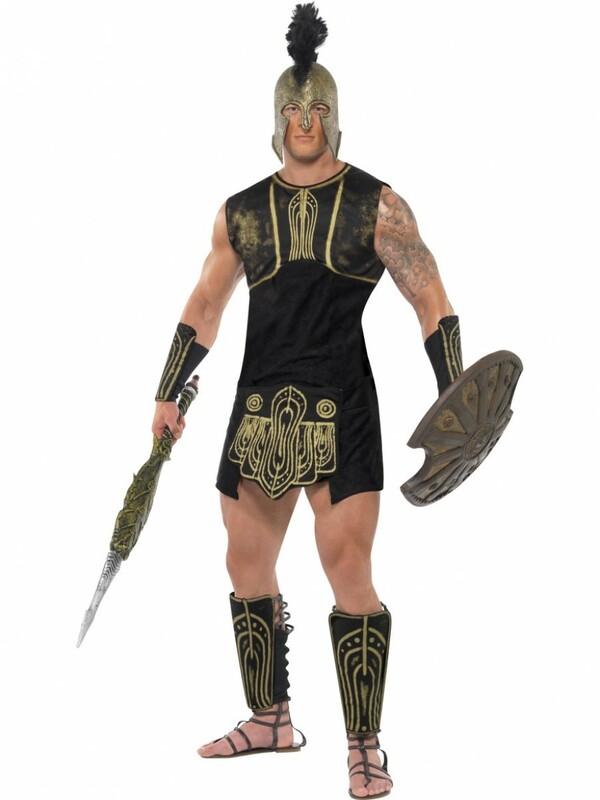 Become the ultimate warrior with this Achilles Costume which includes Tunic, Belt, Gauntlet and Shin Guards. 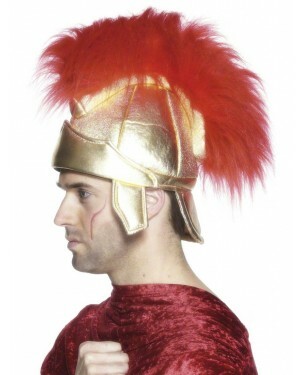 Achilles was the most iconic warrior of the Trojan War and you can instantly transform into this hero with this fantastic Achilles Costume. The black tunic has gold print detailing on the front for a great look. A matching belt, pair of gauntlets (arm cuffs) and shin guards perfectly complete this Warrior Costume. 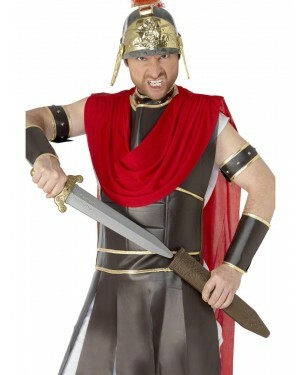 Achilles Costume with Tunic, Belt, Gauntlets and Shin Guards.